Valentine Day flowers are the most popular gift to spend on the day of love. Millions of people in America send a bouquet of flowers to someone they love, a friend, a secret crush, family members or anyone else they care about. There are plenty of different types of flowers for Valentine's Day. The hardest part might be making the decision as to what to send. Here are a few of the most popular flowers for Valentine's Day. Red roses are traditional and classic. They are also the most popular type of flower that people give to one another on Valentine's Day. Red roses are popular because they are a universal symbol for love and romance. They have played a role in literature and art for many years and they represent a color of excitement, passion, and strength in many different cultures. 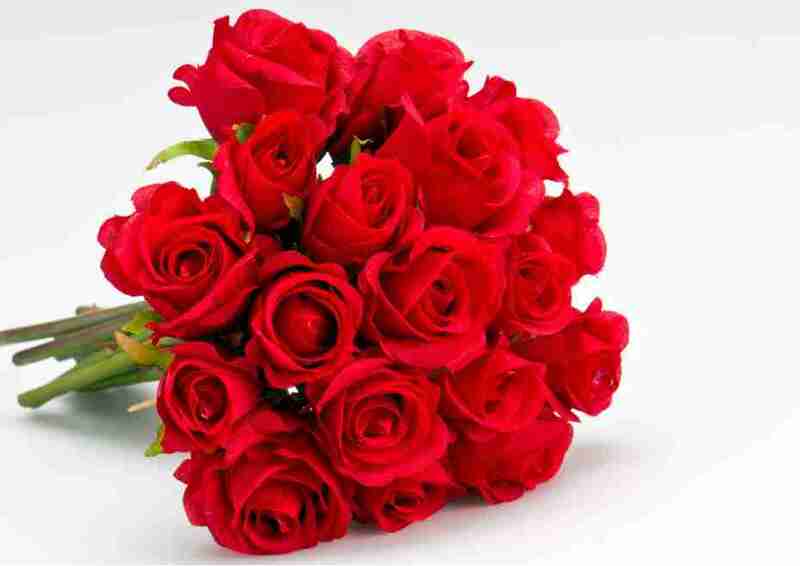 If you want to send flowers to someone you love, red roses are always great options for flowers for Valentine's Day. After red roses, the next popular type of flower to send are other colors of roses. Pink, white, yellow and even coral are high favorites among those who send bouquet of flowers to people they love or care about on the day of love. The different colors have different meanings behind them and it is best to know what they mean before choosing the right color. Yellow roses, for example, are usually sent to mean affection or warmth. They are best sent to a friend on Valentine's Day. White roses are often uses to signify innocence and purity, which is why they are often seen at weddings and funerals. They carry a sign of new love or perhaps even a more spiritual type of love. Pink roses are great to send to someone you might be dating, but have not moved over into the love-type relationship yet. Pink signifies that you like someone and want to get to know them even better. These flowers are also at the top of the list. Tulips are a great symbol of perfect love and they are often seen at weddings and are a good sign for a healthy marriage. Carnations have a great fragrance and they come in every different shade so they can be very romantic while carrying a great deal of variety. Yellow carnations, however, usually express death or disappointment so they are not the best choice for Valentine Day flowers. Potted plants are also a popular choice because they last even longer than traditional, cut flower arrangements. These plants can be given in a romantic way, but they can also be given to family members or friends in a more platonic manner with no connotations of romance involved. There are many options in terms of types of flowers for Valentine's Day. If you are choosing a flower bouquet for your loved one, think about what they mean to you and then choose a flower bouquet to fit.